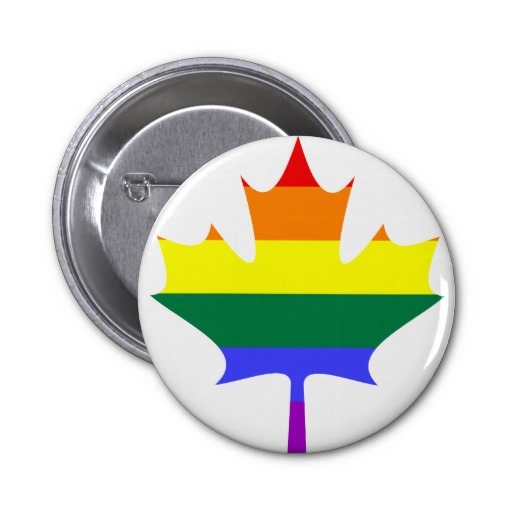 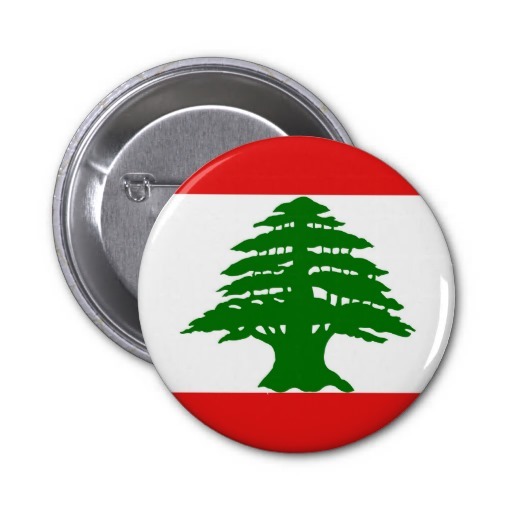 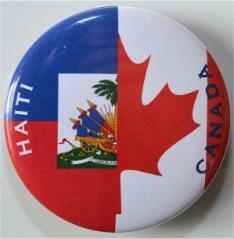 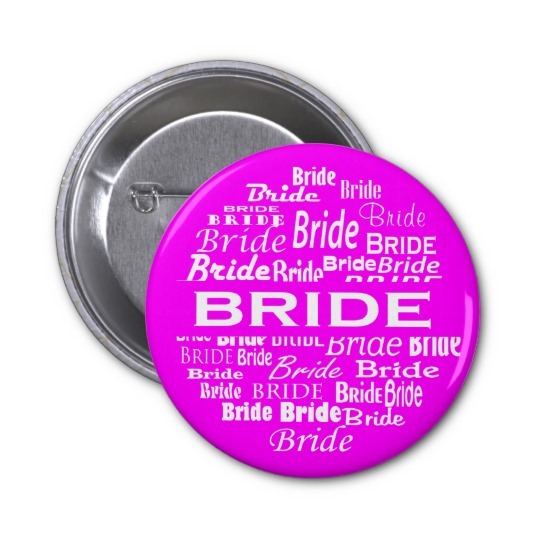 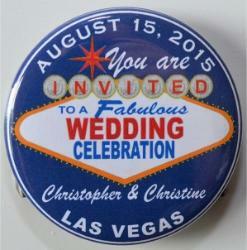 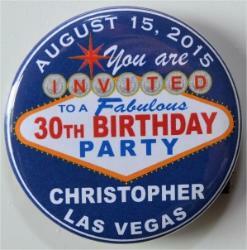 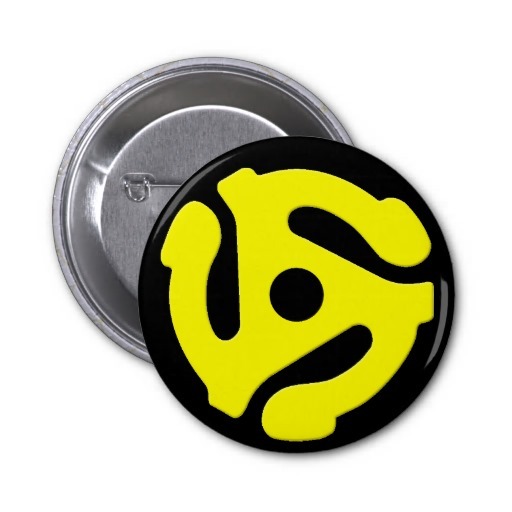 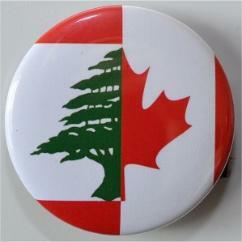 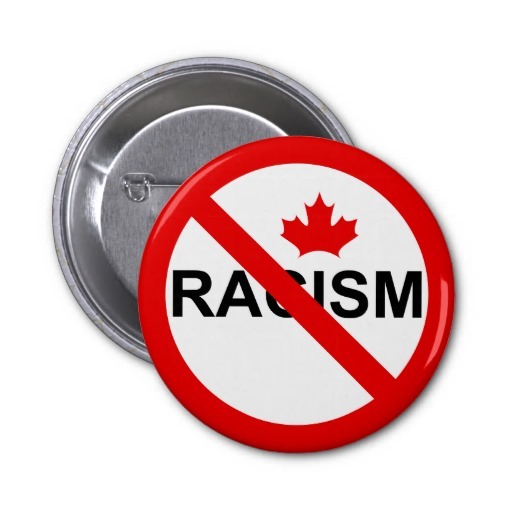 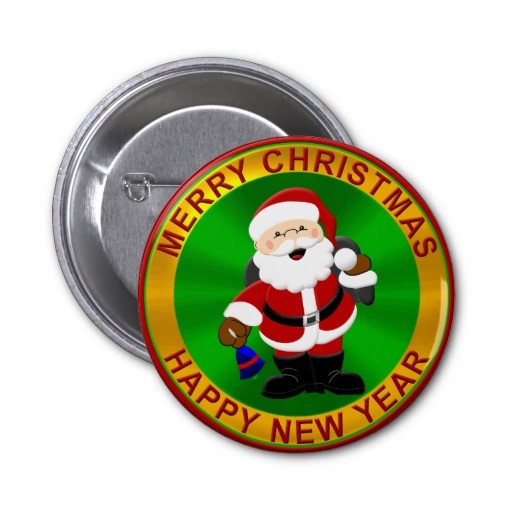 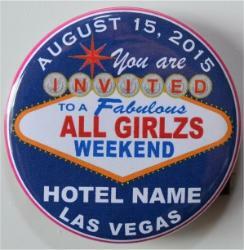 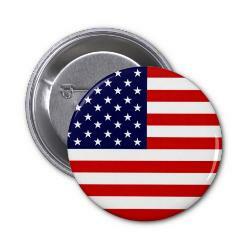 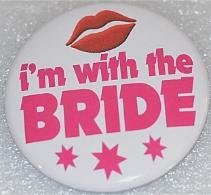 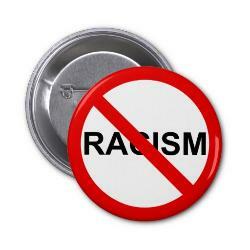 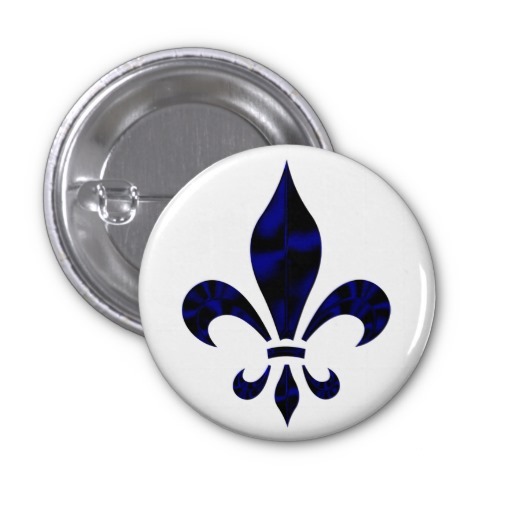 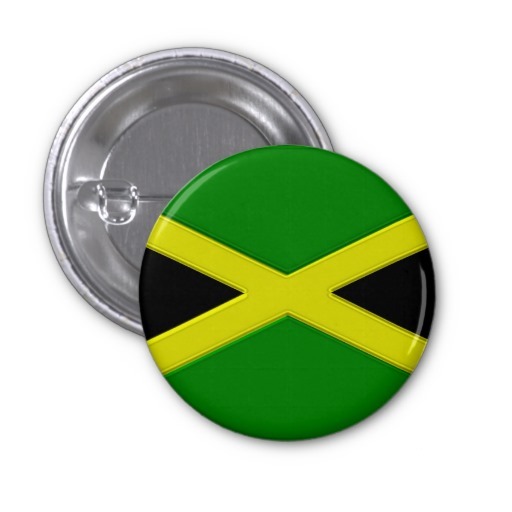 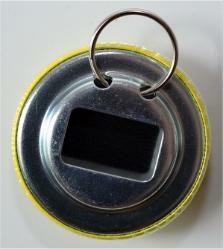 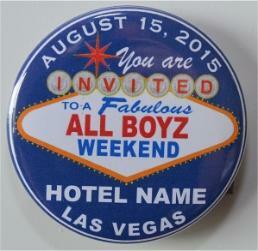 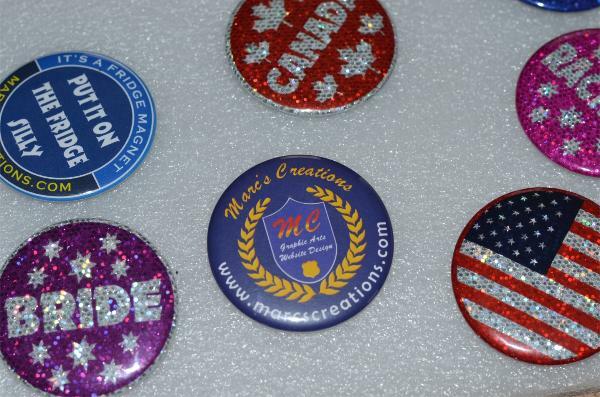 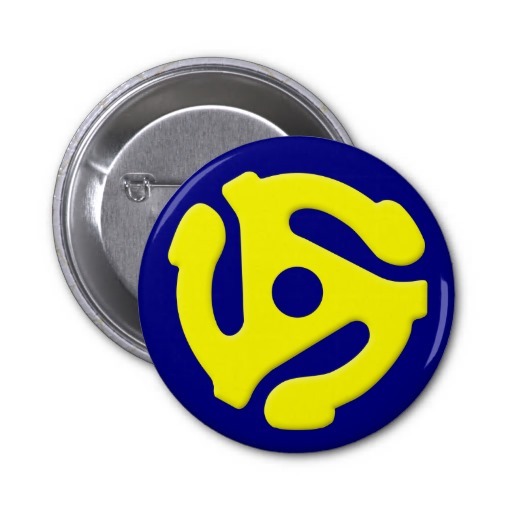 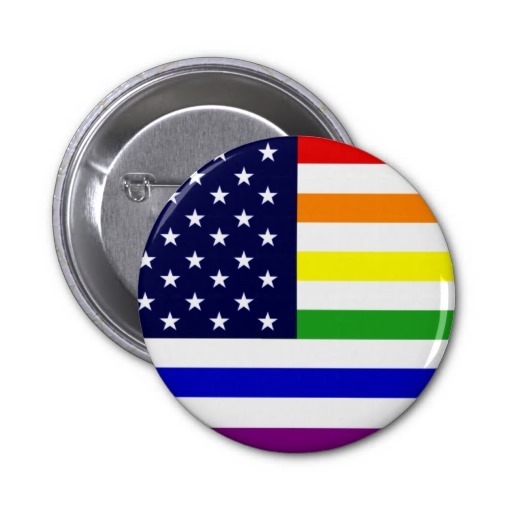 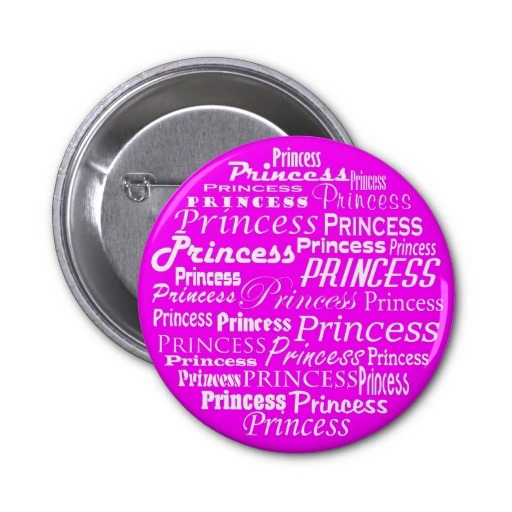 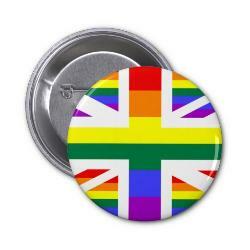 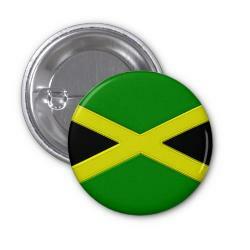 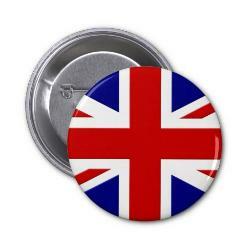 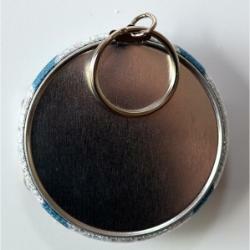 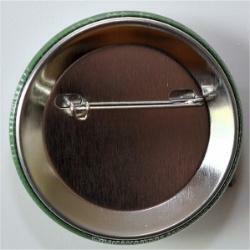 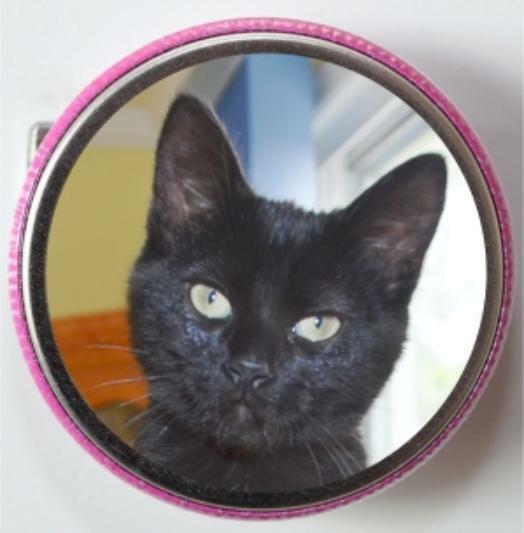 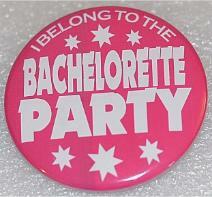 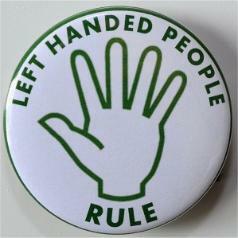 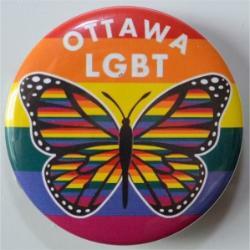 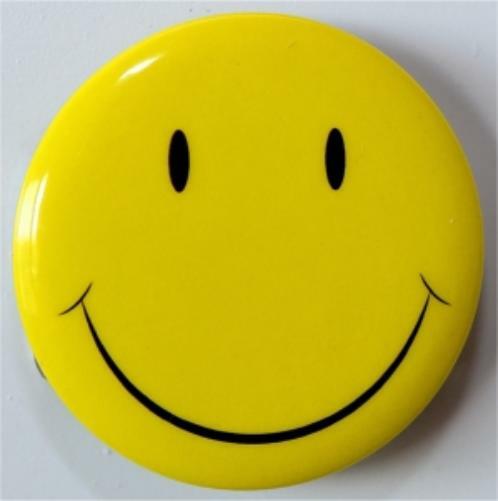 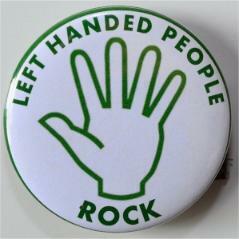 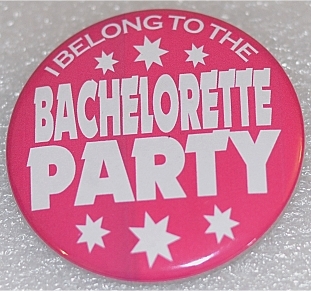 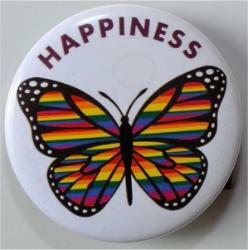 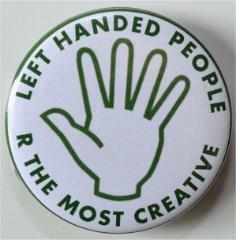 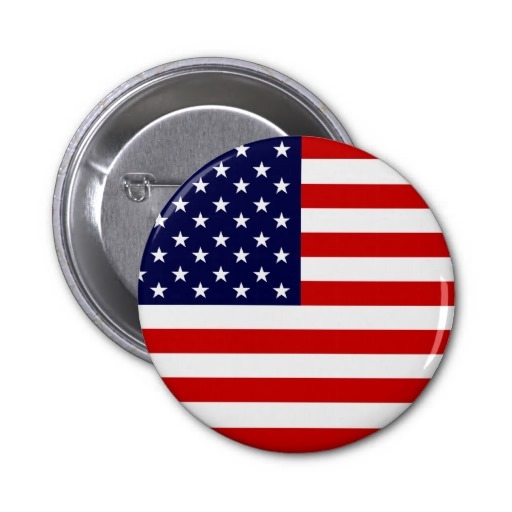 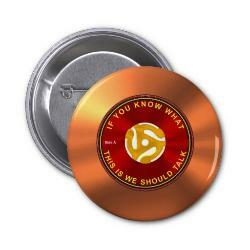 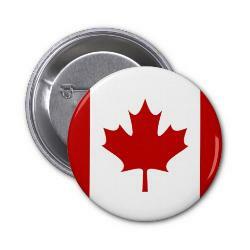 The 2.25" (inch) buttons we make are available in PINBACK, MIRROR, MAGNET, BOTTLE OPENER/KEYCHAIN & KEY CHAIN BUTTONS. 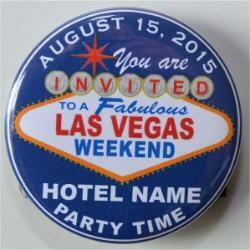 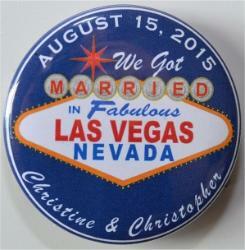 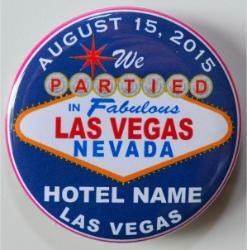 The cost of the buttons includes; adding the date and name. 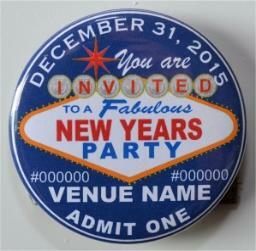 name the fee is $2.00 per name. 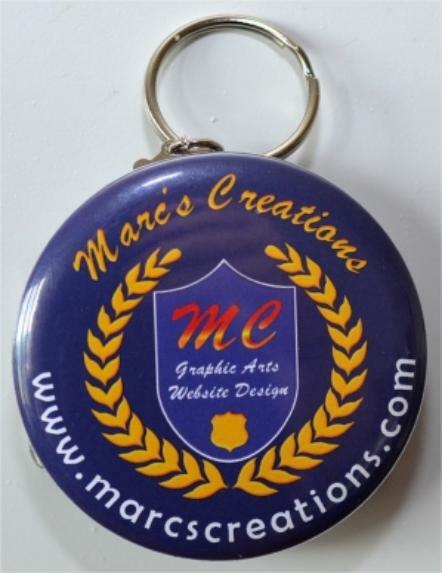 If you have question, please email me.